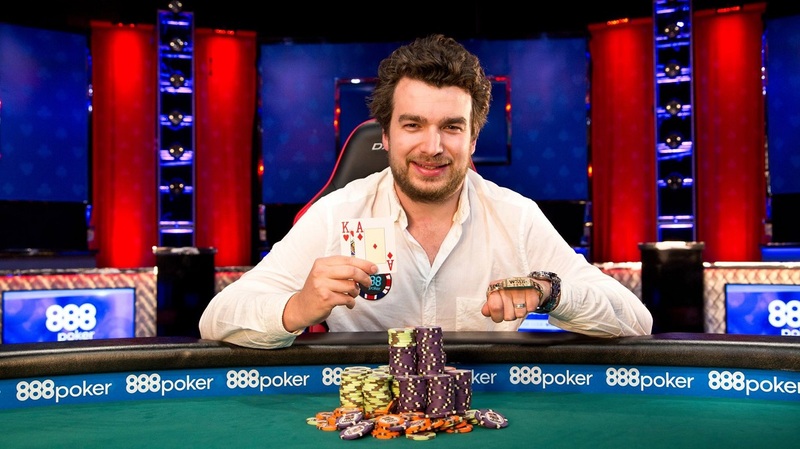 Multi-Table Tournaments (MTTs) have become the “it” game of choice in the poker world. 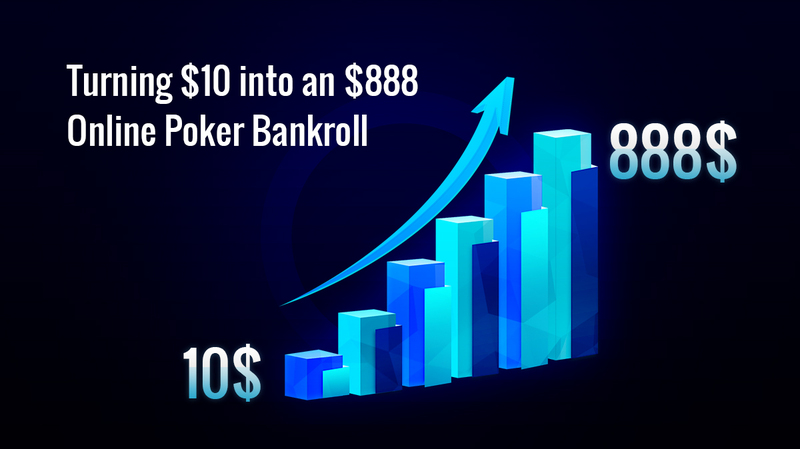 So many players have been able to build tiny starting bankrolls into huge sums of cash in short periods of time – all while risking very little money. The cool thing about MTTs is that all players buy in for the same set price. As they bust out, one-by-one, players are moved around to balance out the remaining tables. 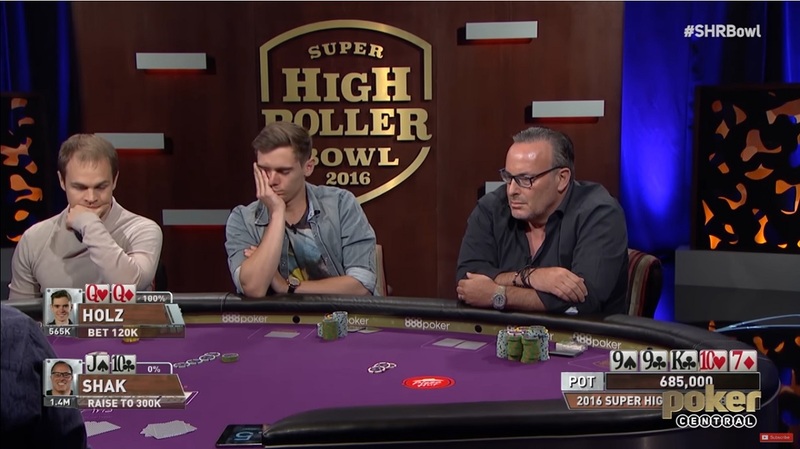 This continues until the “final table” and one player wins all the chips in play. 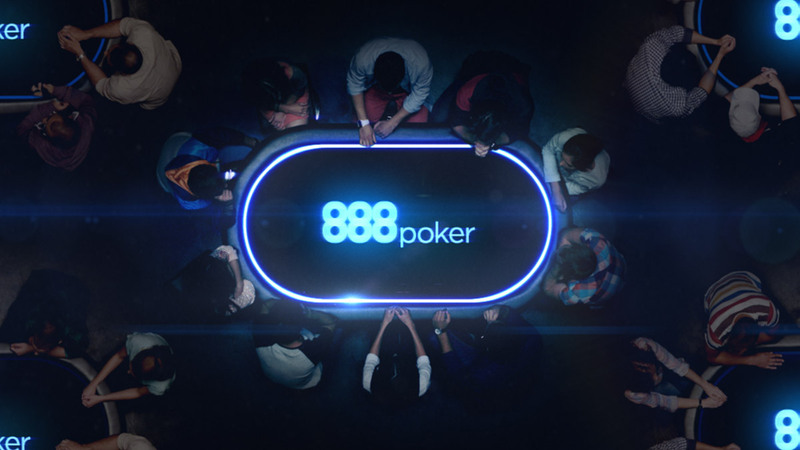 To view Multi-Table Tournaments via 888poker software, click on 'All Games' >> 'Tournaments' >> 'All' for complete list. Another great point about MTTs is that more than one player gets paid. 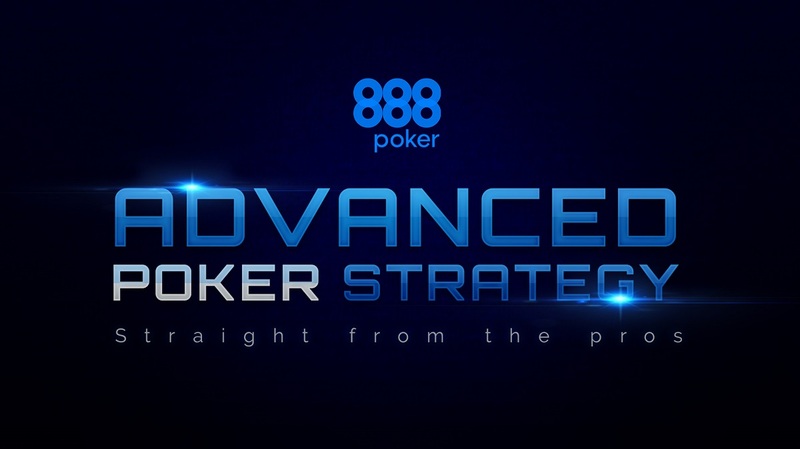 Between 10% -15% of entrants in a tournament walk away with at least their initial buy-in. 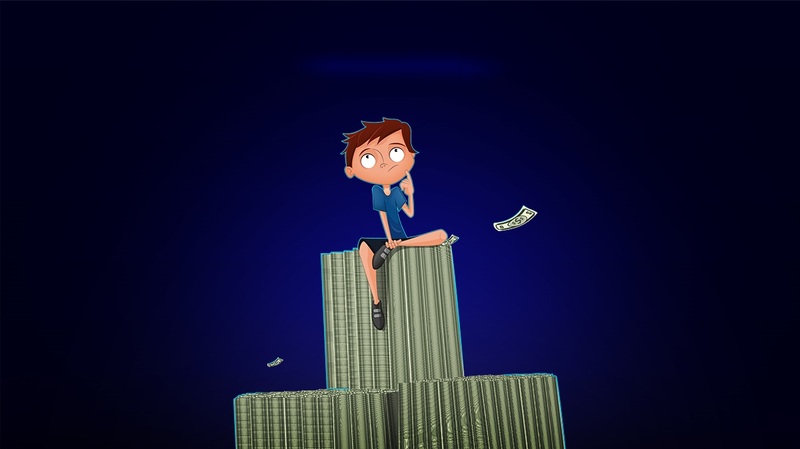 And, if you make it to the top, you'll be in for an even bigger payday – usually up to 30% of the prize pool! 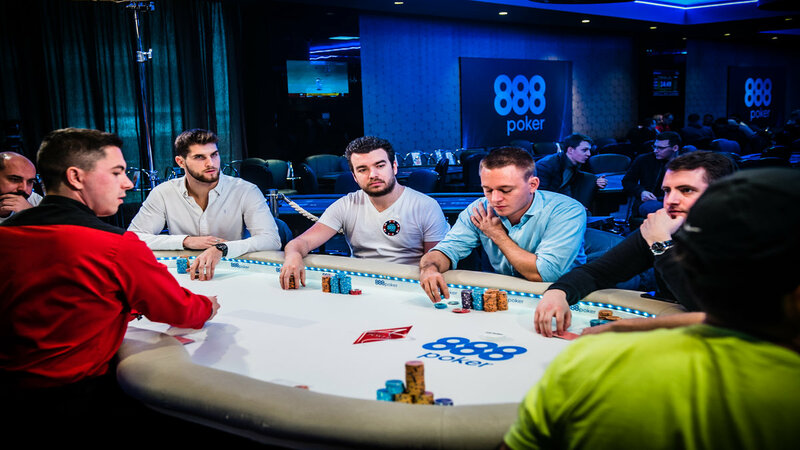 Why Play Multi-Table Tournaments at 888poker? 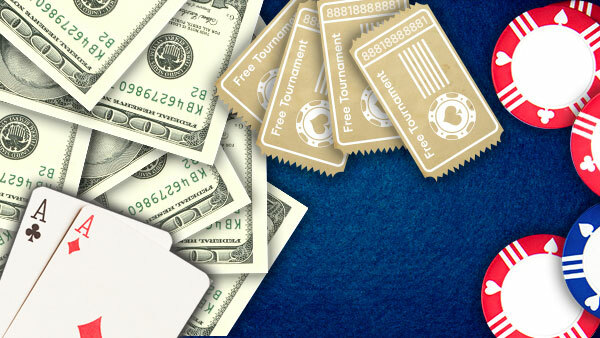 You can buy-in for a small amount and win BIG with massive guaranteed prize pools. It 's quite easy to have a go at more than one MTTs at the same time. There are loads of MTTs to choose from. (e.g. Turbo, Knockout, 6-Max, etc.). MTTs run 24/7 at 888poker. You'll always be able to find a game. MTTs can take a very long time to finish – as much as 10-12 hours, and even more. If you get short-stacked early on, MTTs can become not fun in a hurry. 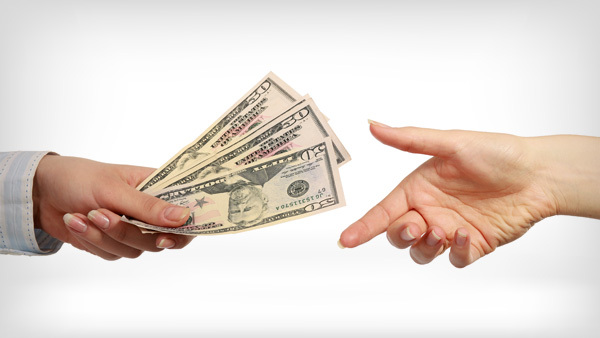 With big fields of players, you might go a long time without cashing. MTTs are great for beginners and players interested in practising their poker tournament skills. 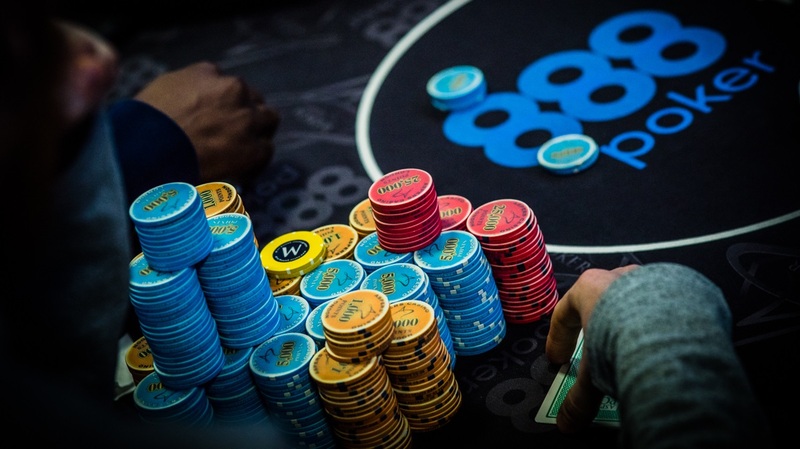 The more often you make it deep, the better you’ll learn how to play all the different stages of a tournament (beginning, middle, bubble, in the money, final table, and heads-up). You'll also be able to use these skills in other parts of your game. In a hurry to get rich? MTTs present the perfect opportunity to build a small poker bankroll very quickly – and with little risk. Once you hit a big one you can cash out or use some of your winnings to play bigger tournaments with even bigger prize pools. You might even fancy a flutter at the cash tables, where your tournament skills can be made even better. Play the Player: MTTs usually bring together a mix of players with different skills and poker abilities. Get to know the strengths and weaknesses of your opponents quickly, so you can best work out how to get their chips. 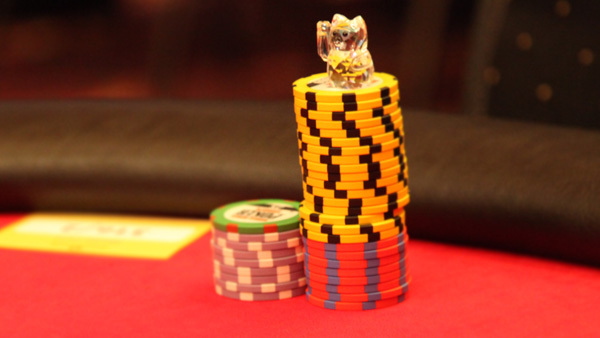 Play The Bubble Well: If you’re the big stack, bully the shorter stacks and show no mercy as you steal their blinds. If you’re the short stack, use your remaining chips wisely. 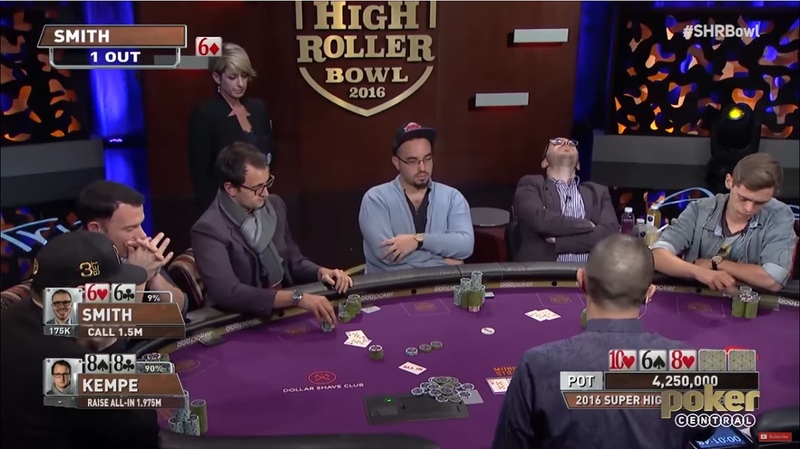 Any hand you play will probably result in an all-in pre-flop. Aim for the Top 3 Places: Because of the top-heavy payouts in MTTs, the big bulk of the prize money is awarded to players who finish 1st, 2nd, or 3rd. Aim for the TOP! Know Your MTTs: From Turbos to Knockouts to Shootouts and everything in between, study the different types of MTTs and how best to play them. The Deeper You Go, Focus More: If you end up making the final table, avoid starting new games and focus on just the one! Remember that the payouts are much higher at this stage. One place could make hundreds, if not thousands of dollars, difference to your pay day. 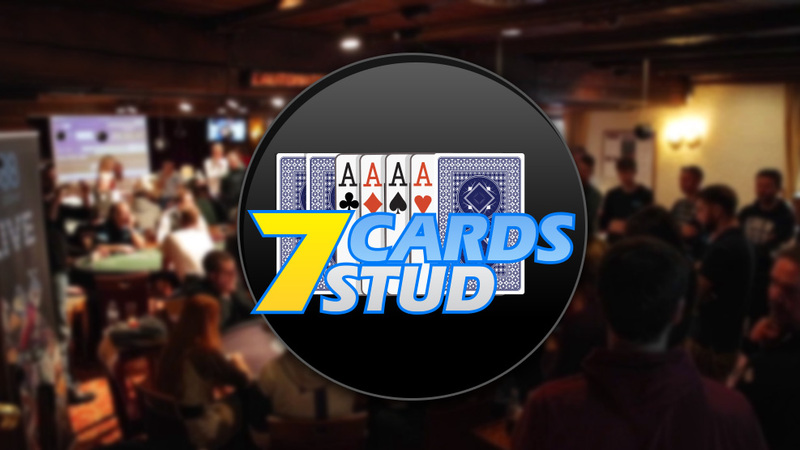 Check out some more poker tournament tips and and this 10 step MTT poker guide.